The collection of Borsalino hats autumn / winter 2015-16 consists of beautiful creations, proposals in shades evergreen or more heated, for a look super chic. A name, a hat: this is Borsalino, the famous Italian house hatbox of Alexandria that for over 150 years as the heads of celebrities like singers, actors, royalty and politicians from around the world. Are unique and of the highest quality unmatched in the industry, which are also characterized by the high attention to detail. 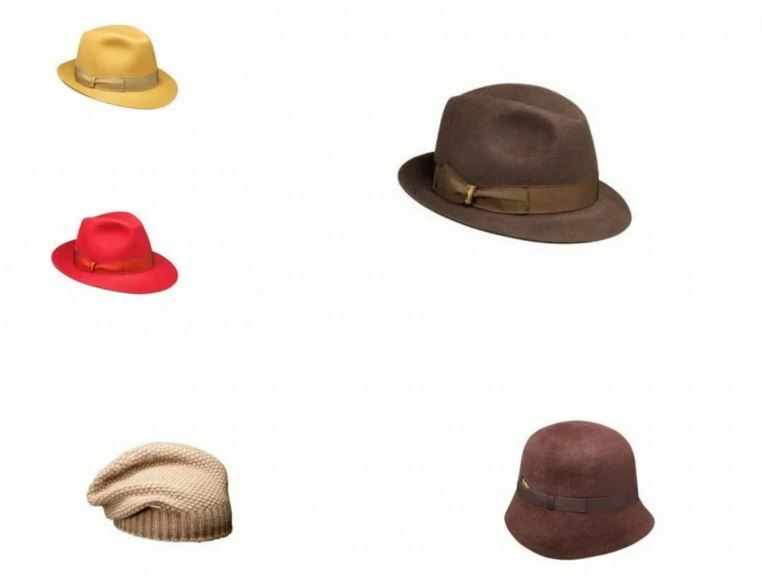 Borsalino presents the hat collection autumn-winter 2015-2016, a sober and elegant, dedicated to those who want to complete your outfit with a chic detail. 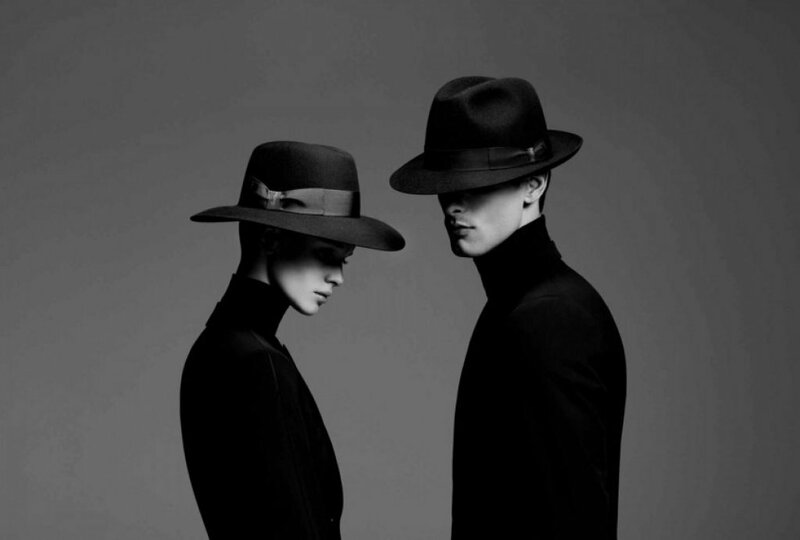 Borsalino is a clothing company to whom we owe the invention of a type of felt hat that took its name from ‘Borsalino’. It is hollow in its length below the crown with a dome of a truncated cone, may be in different colors and is suitable for both sexes. 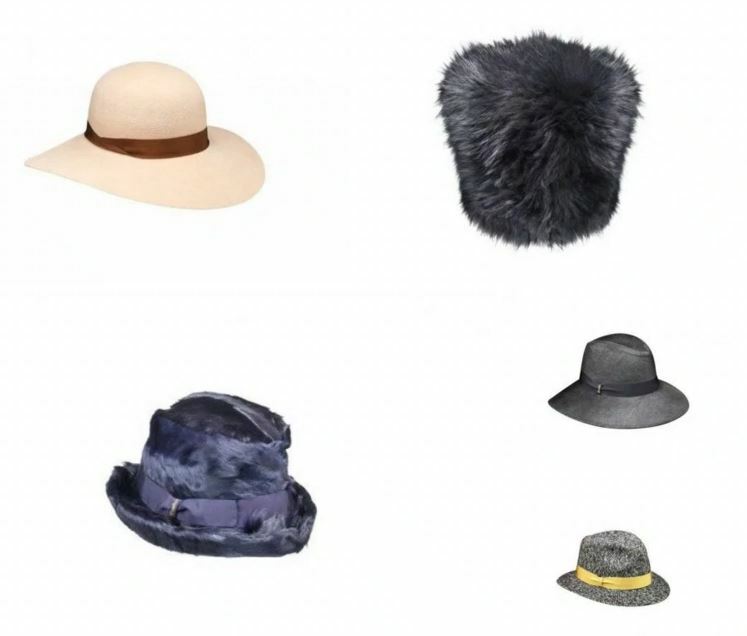 The new collection offers beanies wool cloche models, creations wide-brimmed hats, caps and the classic “Borsalino”, declined in shades must have but also the most heated. The iconic fashion house felt hat comes in bright colors such as yellow and salmon, decorated with a ribbon tonal, sealed side of the hat with a knot or bow. Those who want to show off a chic look at any time of the day, it can rely on models with a wide brim, in powder pink and brown, charcoal gray or ivory. The collection expands with creations in fabric and fur hats, more casual and practical, suitable for metropolitan look. And as for the collection of the brand for the last winter, they were also made ​​this year earmuffs to protect themselves from the cold. For a woman this accessory is suitable for a day of shopping with friends, giving an air of chic and refined. For a more elegant look match it with a suit of masculine cut with a neckline quite high, it will make the whole look modern and mysterious: the fedora is the extra touch that will protect their own personality. For a casual look instead light jeans or leggings, with a soft T-shirt or a shirt and a leather jacket. For this combination a fedora with a simple cut and sports will be the best choice. If you chose to wear a dark suit, it is well counter with a light hat and similarly otherwise.